Okay, we don’t actually know how she feels about raindrops on roses, but our rockstar hearing professional Jennifer Gilligan does love helping her clients more than anything else. Want proof? In her three year career as an audiologist, she’s helped over 1,250 Eargo clients hear life to the fullest. You read that right: over one thousand clients. And if that number isn’t impressive enough for you, Jennifer is also a university Professor of Hearing Science and Aural Rehabilitation. 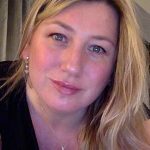 She uses evidence-based practices to help ensure client success, all while teaching her tried and true methods to countless others. We’re assuming she also has some kind of control over time, because there can’t possibly be enough hours in the day for all of that. But the most exciting part of her day? Being a part of success stories like Iwao’s. Iwao came to Eargo after years of struggling with hearing loss. He first noticed a problem when he found himself missing out on conversations with his family. But Iwao was only in his forties, and he dismissed hearing loss as something that couldn’t possibly be happening to him. 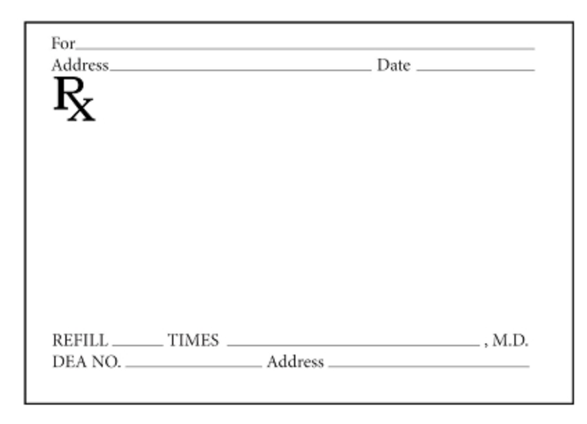 Actual footage of Iwao’s prescription. That’s right. Nothing. Nada, zilch, zippo. He told Iwao that “once you get hearing aids, you’re in it for life,” and encouraged him to hold off for as long as possible to avoid all the cons. You know, replacing expensive batteries, strapping an uncomfortable BTE device on every morning…the normal laundry list. So Iwao listened to his doctor’s questionable advice and kept soldiering through. But after two more years of missed conversations and worsening isolation from his family and friends, Iwao couldn’t take it anymore. So he took matters into his own hands. He started researching newer hearing aid technology, hoping to find something discreet, powerful, and rechargeable. And as luck would have it, he found Eargo. Discreet, powerful, and rechargeable? Check, check, and check. Suddenly, Iwao was able to interact with his family again. His wife no longer felt ignored, and he could easily hold conversations with his daughter. And Eargo has been more than just a saving grace for Iwao’s family…it’s also his newest and best business partner. He runs data and analytics for the NFL, which means he’s in meetings a lot. And as anyone who’s been in meetings a lot knows, sometimes, you have to spice those meetings up. A lot. Which is why Iwao’s meetings were frequently held in noisy restaurants, events, games…all sorts of places that are no bueno when it comes to hearing loss. But with Eargo as his right-hand man, Iwao’s back to crushing his business meetings. And as a happy surprise, Eargo has even helped lessen Iwao’s tinnitus symptoms. He suffers from ringing in his ears, but it’s reduced substantially since he’s been using Eargo. With all these amazing benefits, it’s not surprising that Iwao’s been talking his Eargos up to anyone who will listen. “I can’t imagine anyone with mild hearing loss not liking them,” he told us. And hey, what’s not to like? They’re invisible, comfortable, rechargeable, and backed by a totally amazing support team. Speaking of which…let’s hear more about Iwao’s story from someone who was there firsthand: his personal hearing guide, Jennifer. See what we did there? Full circle. I really enjoyed getting to know Iwao! Like so many active, working people, his mild hearing loss had begun interfering with his quality of life, and I was delighted to learn how motivated he was to address this issue. He had been told, “you are too young for hearing aids, just work through it” but after two years of struggling, he realized that it was time to act. Iwao found Eargo and he hasn’t looked back. How will Eargo compare to my current hearing aid? Will I receive professional support? During that first call, I knew Iwao was something special. He had already read our user guide, viewed our videos, and was starting to get used to hearing a fuller soundscape. We talked about how this adaptation works. Ears with even a mild hearing loss don’t detect all sounds equally; detection for soft and high pitch sounds gets worse gradually over time. This means that the information the ears are sending up to the hearing portion of the brain is an incomplete picture. It’s like a puzzle with pieces missing, and the brain has to work much harder to fill in the blanks, which results in very effortful and strained listening experience. Be nice to your brain; don’t make it work harder. When we put Eargo in, audibility for soft and high pitch sounds is restored. 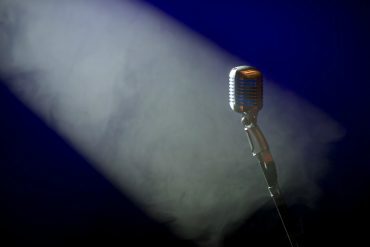 It takes the brain some time to re-acclimate to this consistent input, to sort through the information and learn to pay attention to speech but “tune out” other sounds, like the clicks of a computer keyboard or the rustle of packaging. 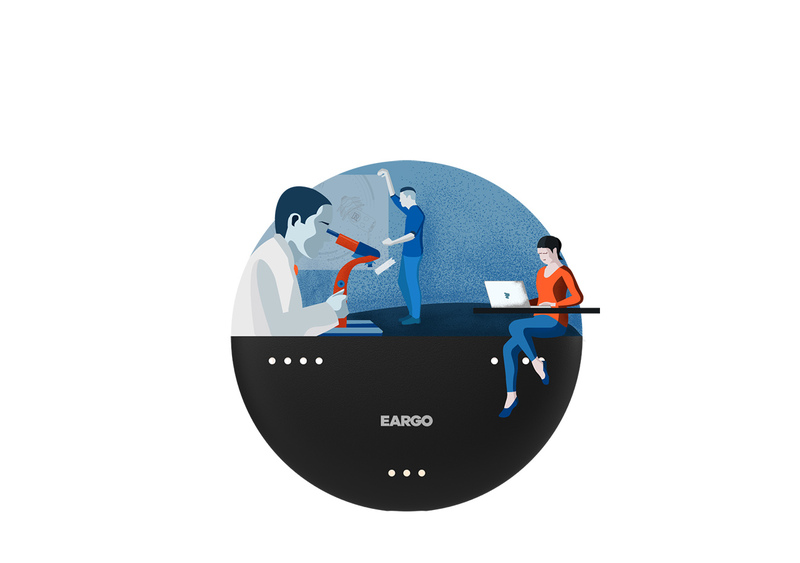 Iwao noticed that Eargo is really helping to reduce his listening effort in work situations –particularly in meetings where colleagues are talking across the conference room. Before, he was straining too much, but he has noticed a dramatic difference with Eargo. He is hearing everything! At the moment, papers rustling – a high pitch type of sound- is very noticeable. This is because his hearing brain is still sorting through what to pay attention to and what to let blend into the background. Our hearing brain is an exquisitely tuned instrument. It has nerve fibers that are individually tuned to process each pitch, kind of like the strings attached to piano keys. The soft, high pitch sounds of speech are the consonant sounds, which give words their clarity and meaning (think “pat” versus “mat” versus “pack” the vowel stays the same but the consonants change its meaning). The brain knows inherently that speech sounds are the most important sounds to pay attention to, so over time, as Iwao adjusts to hearing through Eargo, the rustling will become less noticeable. I was also really pleased to hear that Eargo use was having a beneficial effect on Iwao’s tinnitus (ringing in the ears). This is a nice extra effect that we sometimes see with hearing aid use (but it shouldn’t be expected, as it isn’t guaranteed). Although we don’t know the exact cause of tinnitus, we do know that it’s a common symptom of hearing loss (second only to “trouble hearing). One school of thought is that tinnitus is generated by the hearing nerve and brain as an “error signal” due to damage or disruption in the nervous system. When we give the ears and brain more sound to work with, it has less of a chance to misbehave. Finally, Iwao and I discussed the differences between cheap amplifiers and hearing aids. Eargo is indeed a sophisticated hearing aid, and hearing aids are specially designed to selectively amplify speech sounds in quiet and in background noise. An amplifier will only make all sounds equally louder, which isn’t helpful at all for most people, especially those with high pitch hearing loss. In contrast, the microphone and tiny computer inside Eargo work together very quickly to analyze the incoming sound signal and separate it out for processing. Couple this with background noise reduction, and the result is clearer speech perception for the wearer, as Iwao found out! 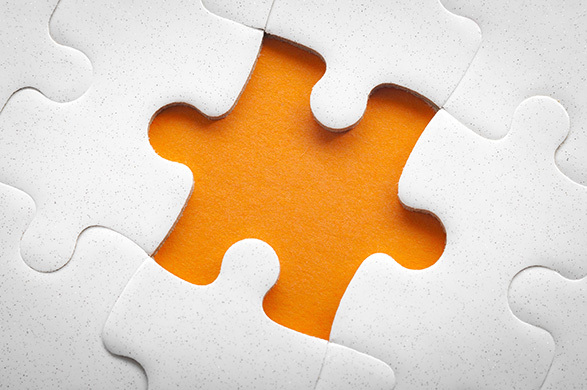 If you think you may have mild to moderate hearing loss, Eargo might be your perfect match. Request your free sample for fit and feel, or get in touch with our hearing professionals at 1-800-734-7603 to experience the best little hearing aid on the planet. 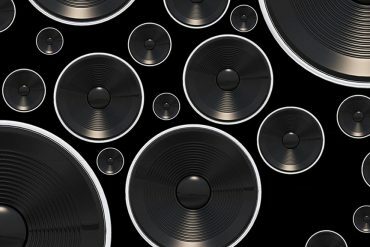 You can also go online to eargo.com to meet all of our devices. We have a feeling you’ll find one you love. 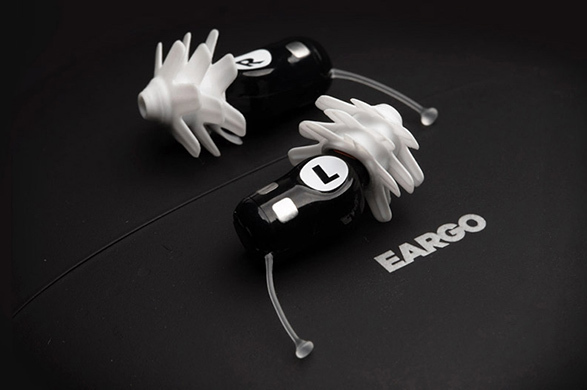 *As of 4/22/19: Eargo systems come with 45 day easy returns and are subject to a $99 handling fee. Eargo will not withhold a handling fee for the following states: California, Delaware, Maine, Massachusetts, Montana, Nevada, Oregon, Rhode Island, Vermont and West Virginia.